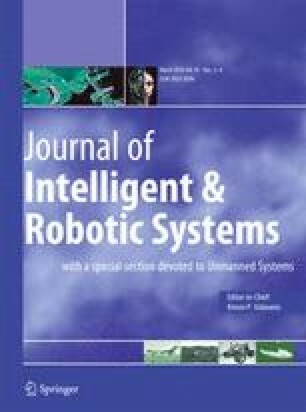 This paper studies vision-aided inertial navigation of small-scale unmanned aerial vehicles (UAVs) in GPS-denied environments. The objectives of the navigation system are to firstly online estimate and compensate the unknown inertial measurement biases, secondly provide drift-free velocity and attitude estimates which are crucial for UAV stabilization control, and thirdly give relatively accurate position estimation such that the UAV is able to perform at least a short-term navigation when the GPS signal is not available. For the vision system, we do not presume maps or landmarks of the environment. The vision system should be able to work robustly even given low-resolution images (e.g., 160 ×120 pixels) of near homogeneous visual features. To achieve these objectives, we propose a novel homography-based vision-aided navigation system that adopts four common sensors: a low-cost inertial measurement unit, a downward-looking monocular camera, a barometer, and a compass. The measurements of the sensors are fused by an extended Kalman filter. Based on both analytical and numerical observability analyses of the navigation system, we theoretically verify that the proposed navigation system is able to achieve the navigation objectives. We also show comprehensive simulation and real flight experimental results to verify the effectiveness and robustness of the proposed navigation system.